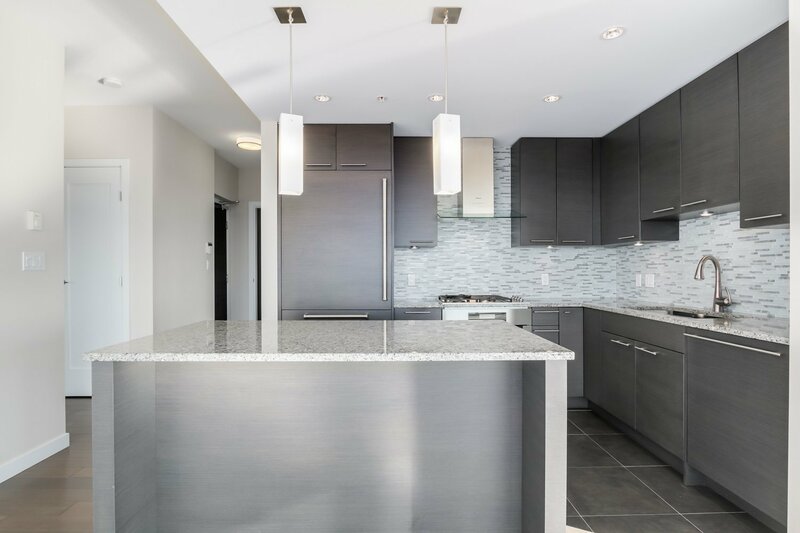 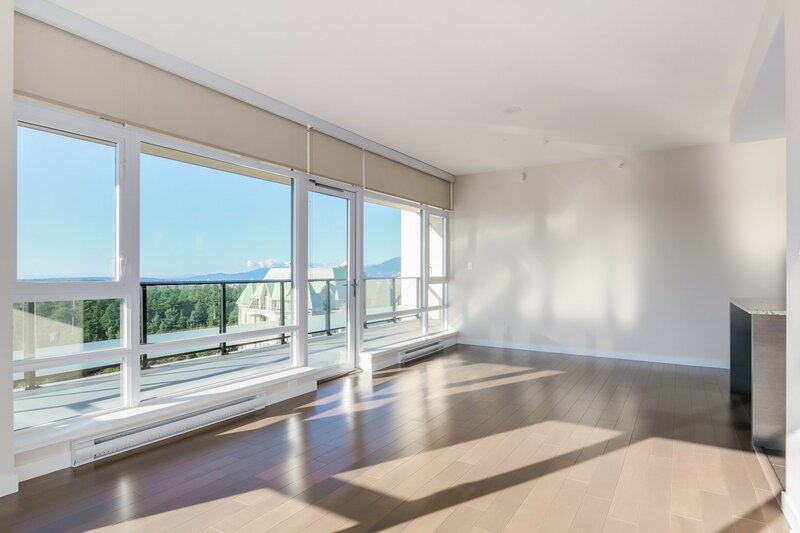 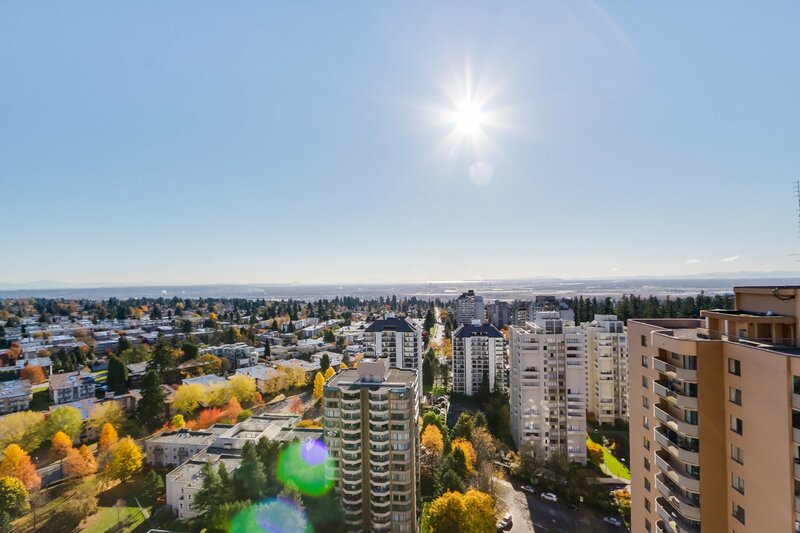 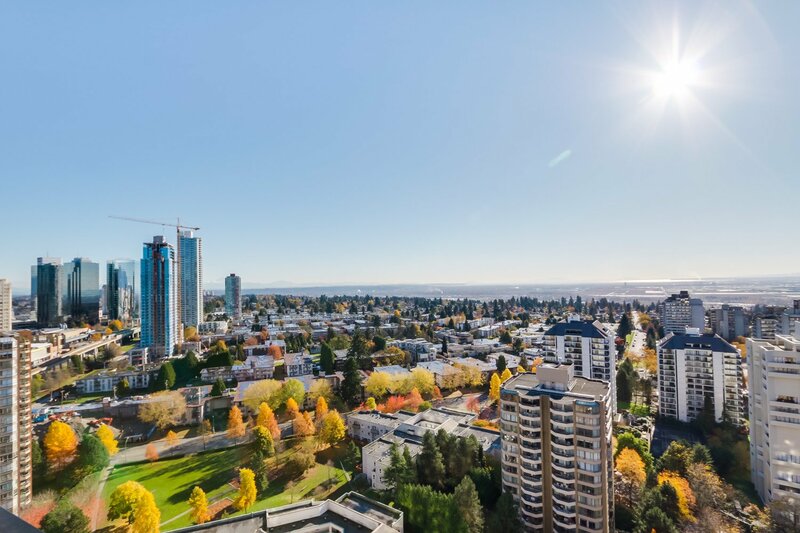 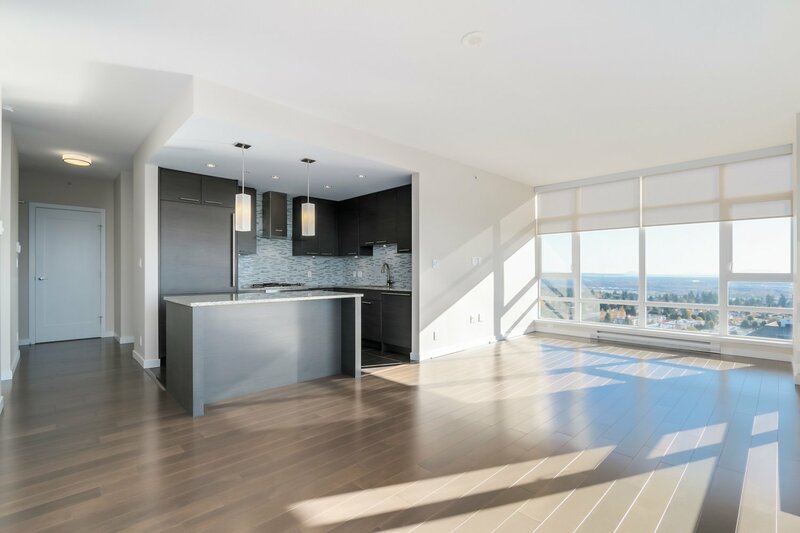 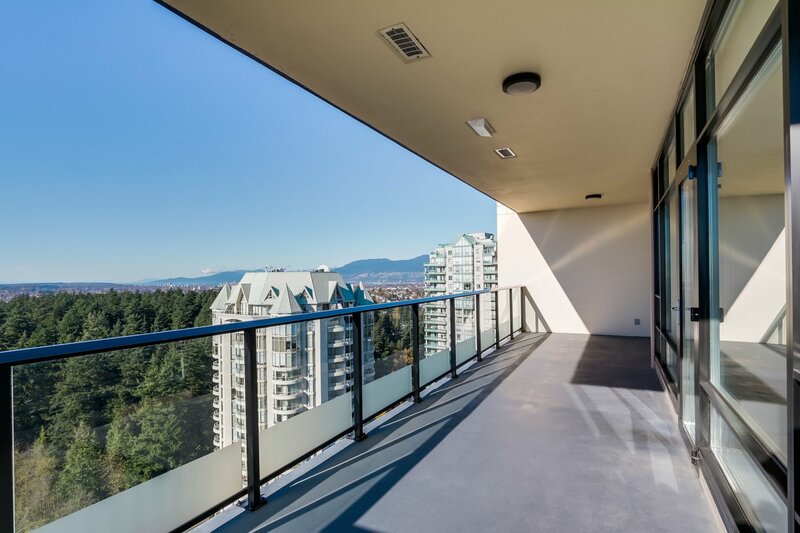 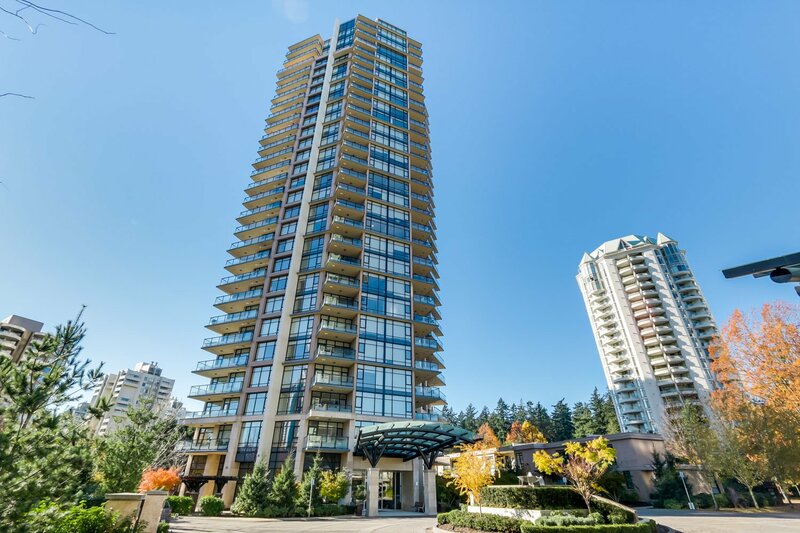 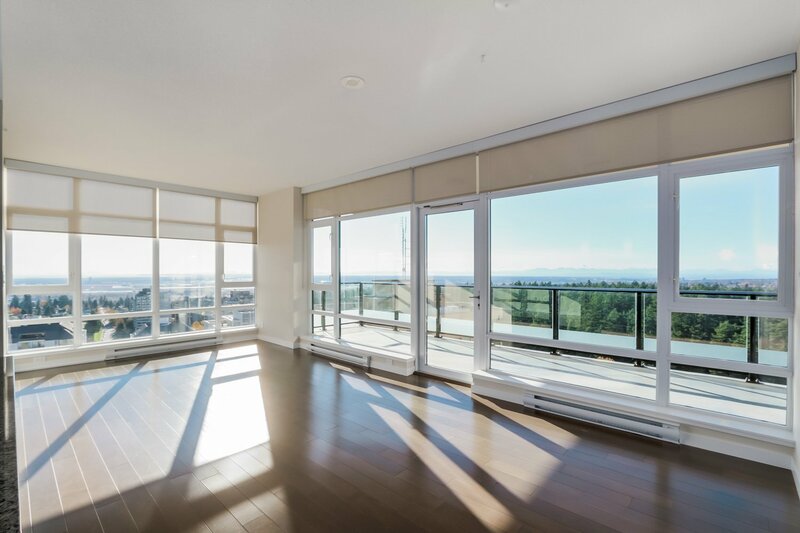 2303 - 6188 Wilson Ave, Burnaby - SOLD | Jenny Wun - Oakwyn Realty Ltd.
LIVE IN LUXURY in JEWEL 1 by BOFFO. 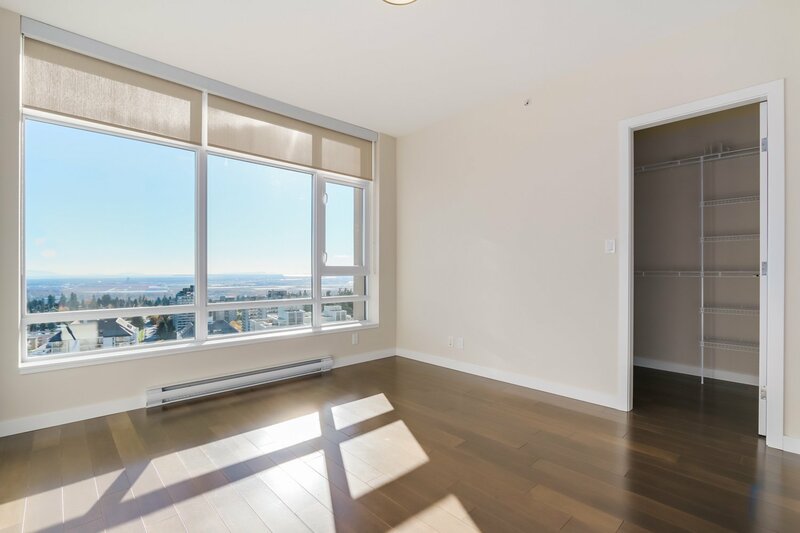 Enjoy spectacular SW & North views from every room of the North Shore Mtns & Central Park in this 1111 sq ft, 2 bdrm + 2 bath home plus workspace. 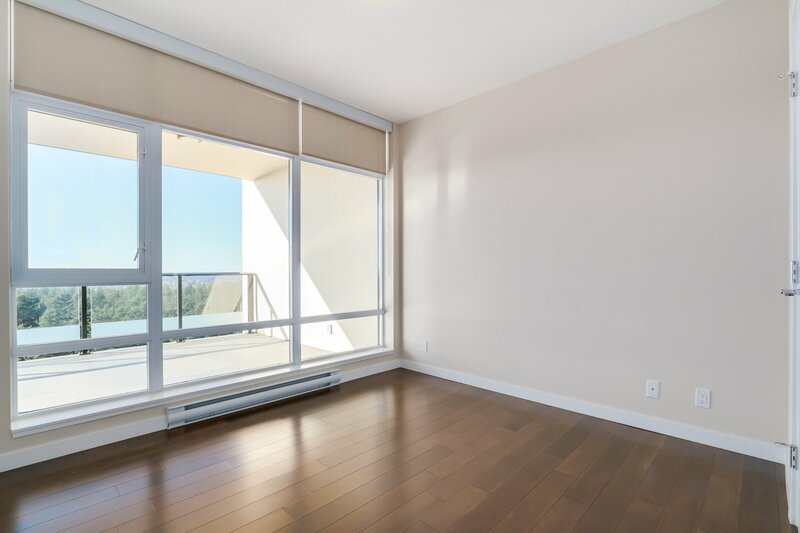 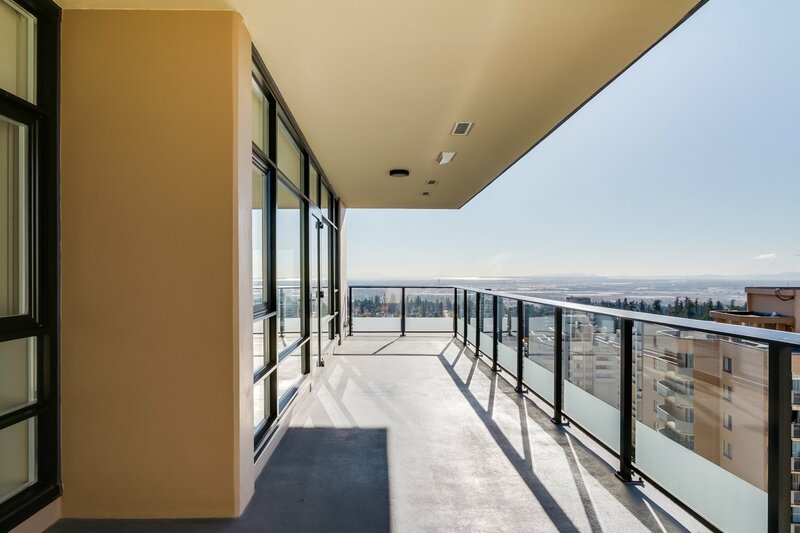 8'12 ceiling w/floor to ceiling windows overlooking the 312 sq ft outdoor balcony. 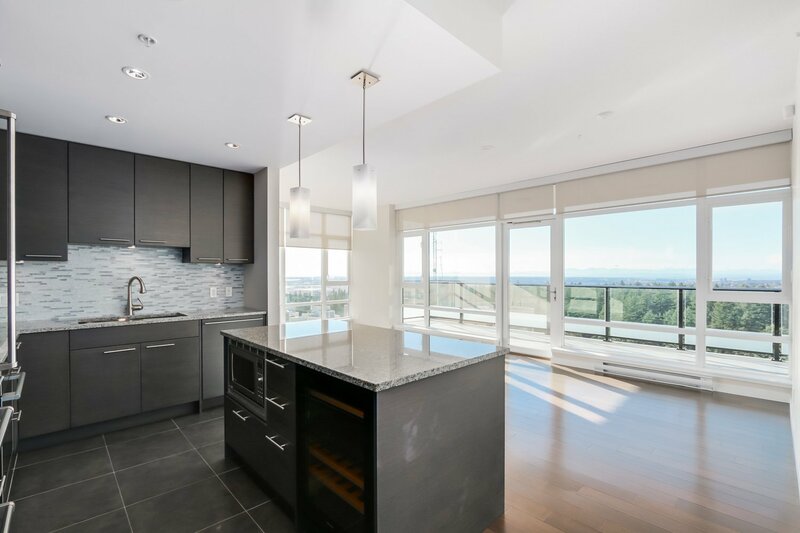 Kitchen is complimented w/ Subzero & Miele S/S appliances incl. 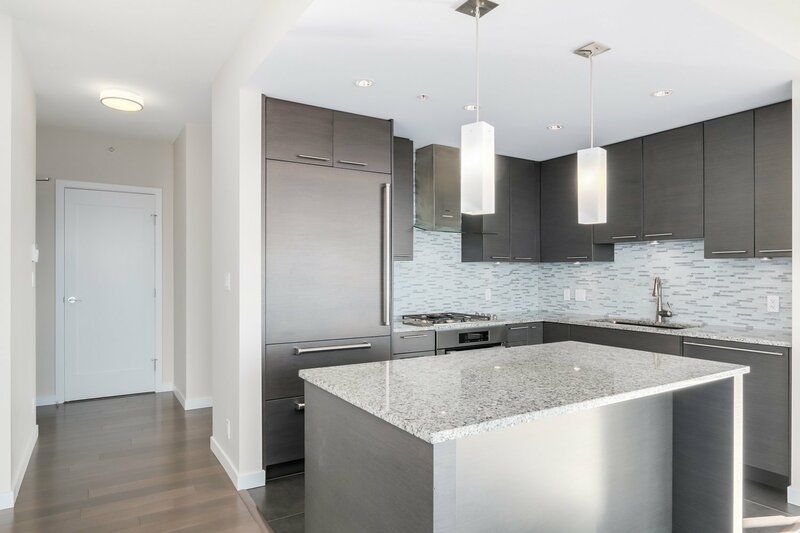 4-burner gas stove, Miele wine fridge, granite countertops in kitchen w/ large island, soft-closing cabinetry, potlights & under cabinet task lighting. 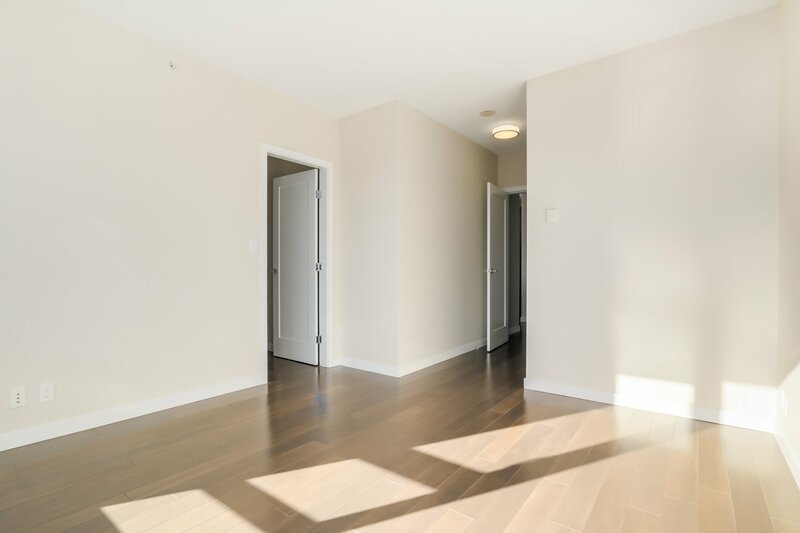 Engineered hardwood flooring throughout. 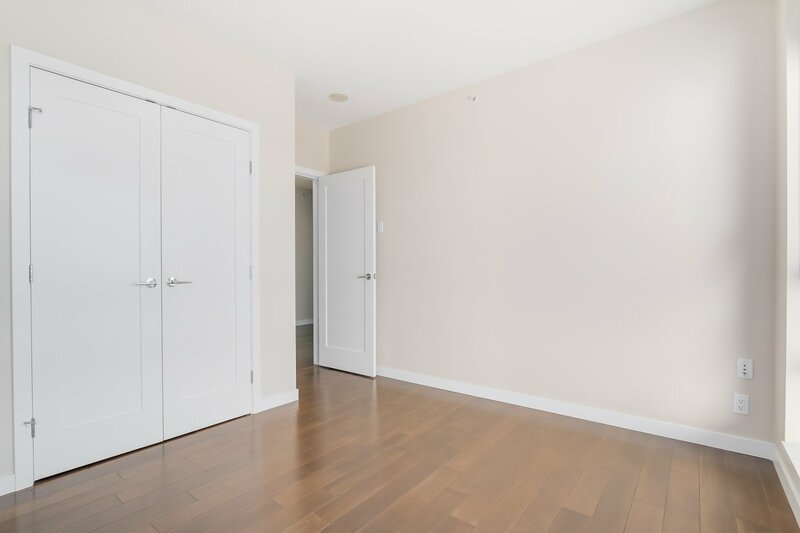 Side-by-side parking stalls & large storage locker + additional storage room. 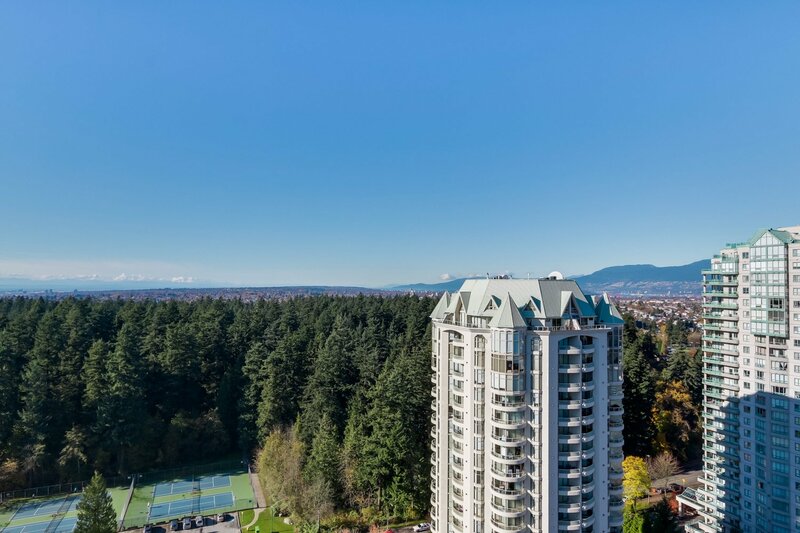 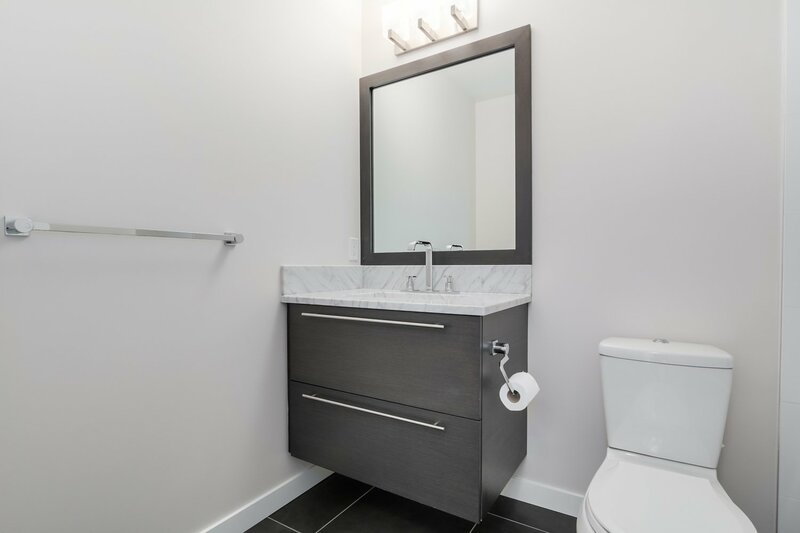 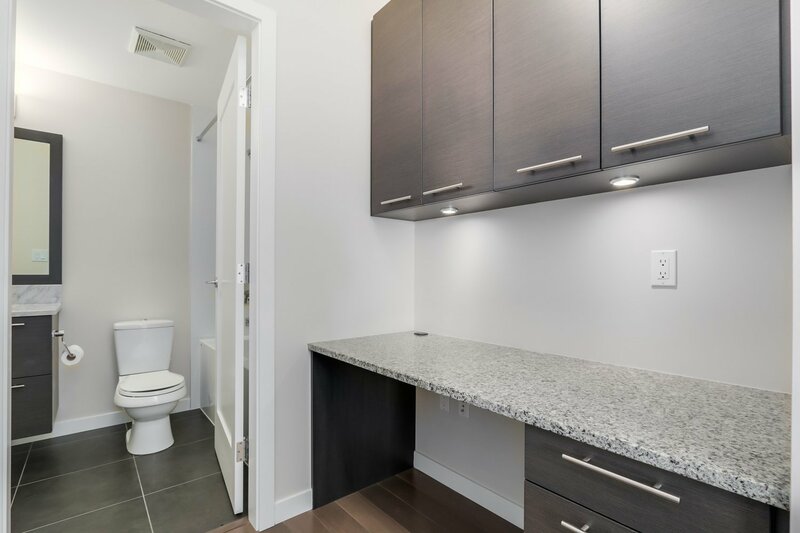 Metrotown Mall, Central Park, & Patterson/Metrotown Skytrain all just mins away. 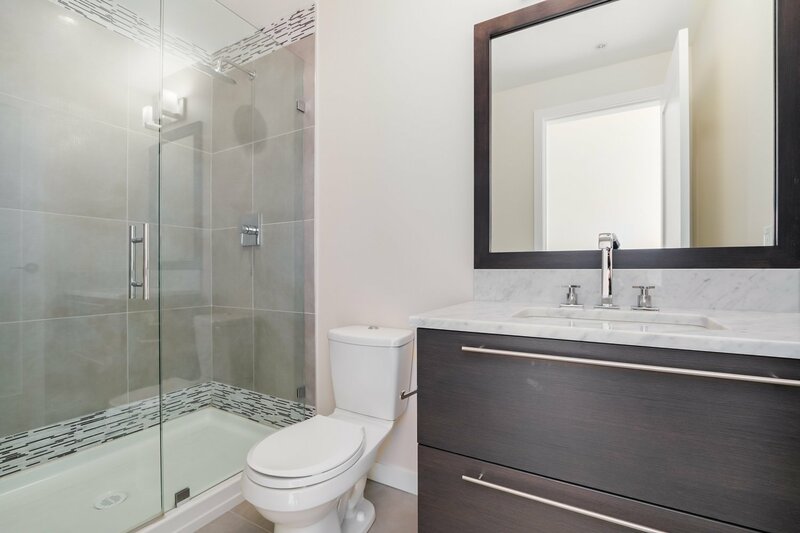 Click on the video tour. 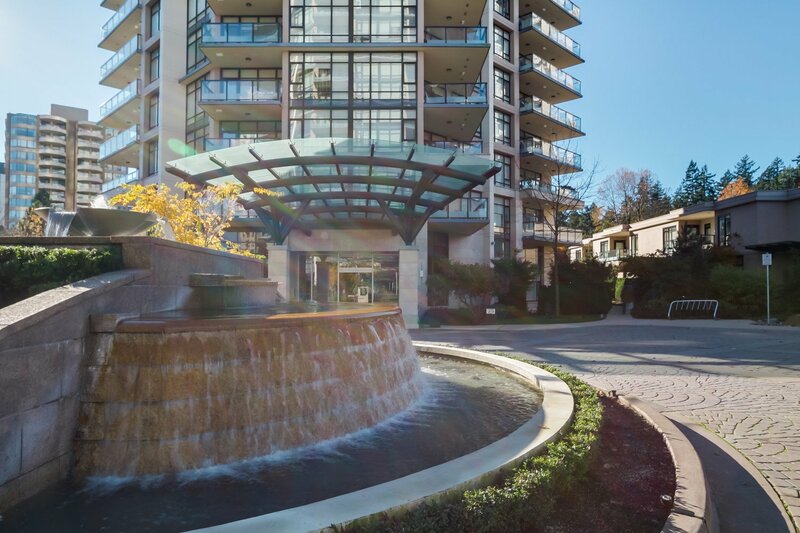 OPEN HOUSE: SAT, NOV 22, 2 4PM.